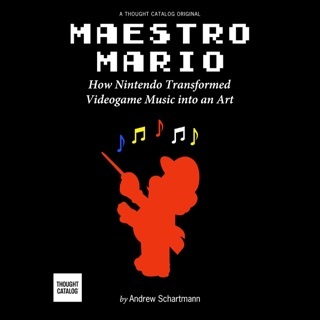 The Ultimate History of Video Games reveals everything you ever wanted to know and more about the unforgettable games that changed the world, the visionaries who made them, and the fanatics who played them. From the arcade to television and from the PC to the handheld device, video games have entraced kids at heart for nearly 30 years. 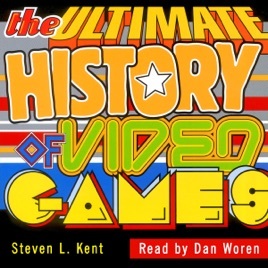 And author and gaming historian Steven L. Kent has been there to record the craze from the very beginning. 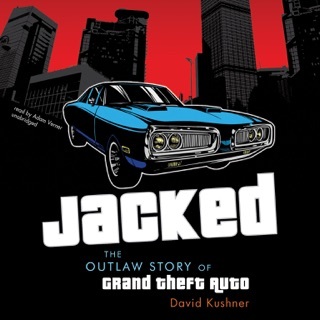 This engrossing audiobook tells the incredible tale of how this backroom novelty transformed into a cultural phenomenon. 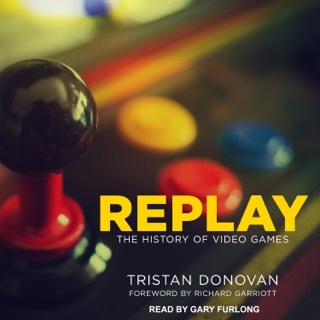 Through meticulous research and personal interviews with hundreds of industry luminaries, you'll read firsthand accounts of how yesterday's games like "Space Invaders," "Centipede," and "Pac-Man" helped create an arcade culture that defined a generation, and how today's empires like Sony, Nintendo, and Electronic Arts have galvanized a multibillion-dollar industry and a new generation of games. 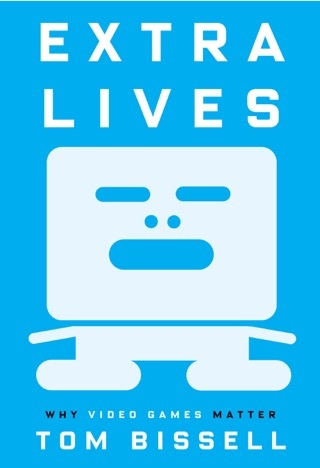 Inside, you'll discover: The video game that saved Nintendo from bankruptcy. 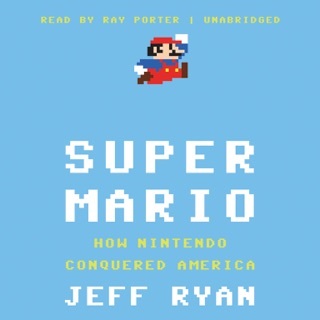 The serendipitous story of Pac-Man's design. The misstep that helped topple Atari's $2 billion-a-year empire. The coin shortage caused by "Space Invaders." The fascinating reasons behind the rise, fall, and rebirth of Sega. And much more! 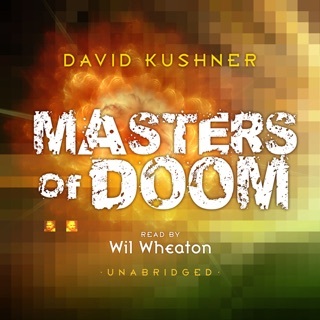 Entertaining, addictive, and as mesmerizing as the games it chronicles, this audiobook is a must-have for anyone who's ever touched a joystick.